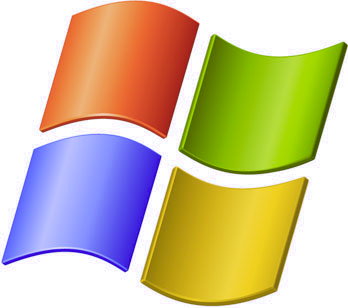 You just have to love Windows as an operating system – it makes it so easy to DO so many things. 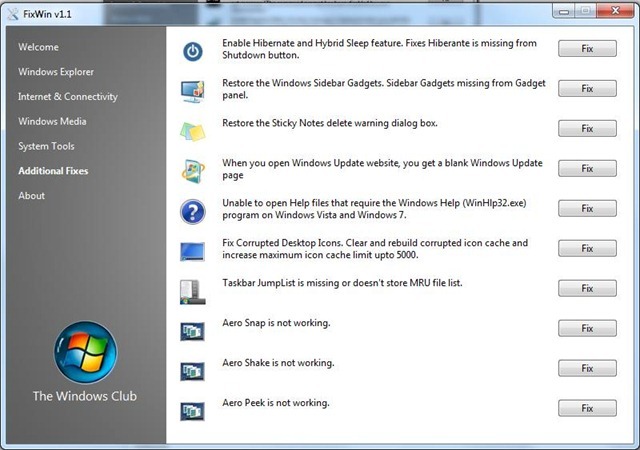 Often however, Windows does not make it easy to UNDO, or “fix” things. It’s not uncommon that attempting to undo things, does nothing more than create additional problems. 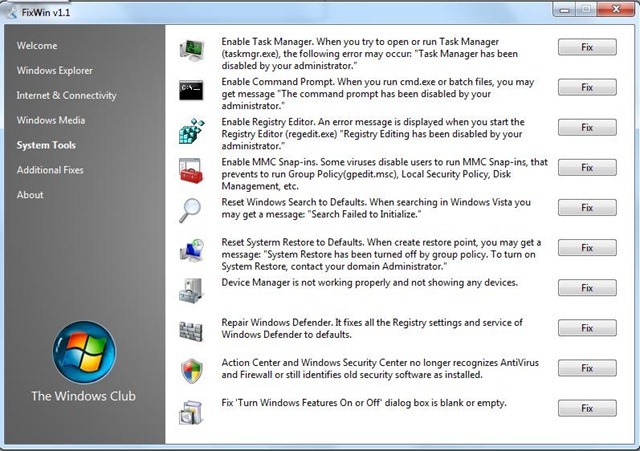 If you are familiar with working with Registry entries, you can fix virtually anything, but….. 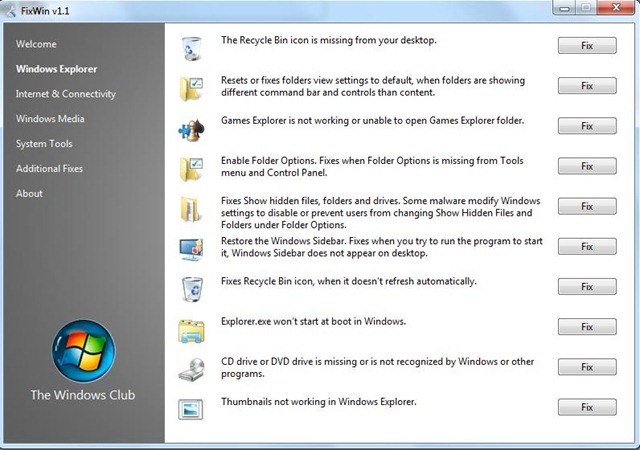 So, if you’ve been looking for an easy way to fix issues such as, Win Explorer not starting at boot up, CD drive or DVD drive is missing or not being recognized by Windows, or other programs, or the Device Manager is not functioning correctly (not as uncommon as you might think), then the recently released FixWin freeware application, could be the perfect solution. It’s important to note however, FixWin does NOT scan for problems. YOU, have to recognize that you have the problem – the application will then correct the problem, provided of course it is one of the 50 very common problems the application is designed to deal with. 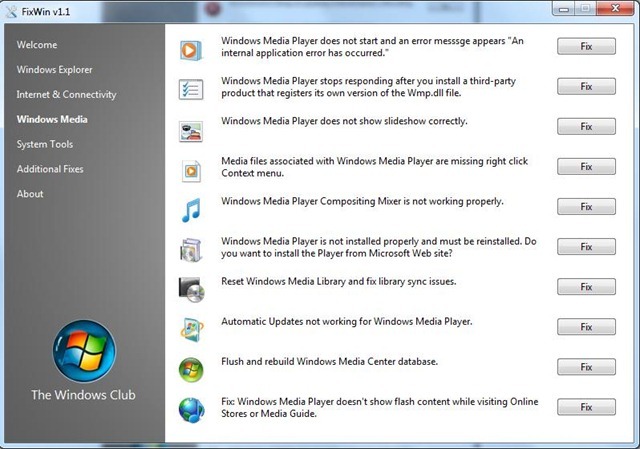 We first suggest that you run the System File Checker Utility. 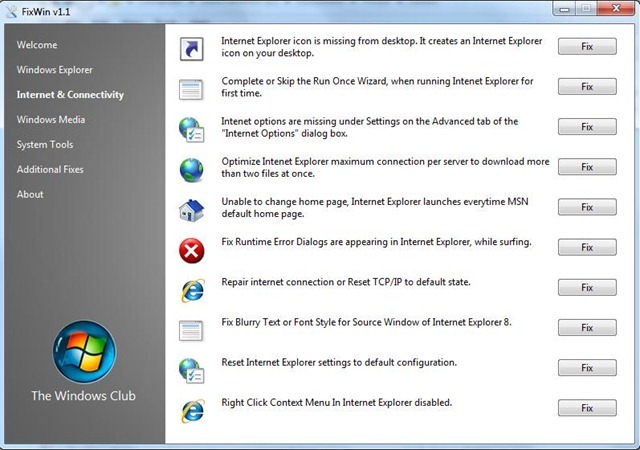 The button provided on the Welcome page, will ‘run sfc /scannow‘ and will check for and replace any corrupted Windows system files. It is expected to take anywhere from 5-10 minutes. If asked to, do reboot. Next we insist that you create a System Restore Point. The provided button will create one, called Safe Point. We always recommend that you create one before making any changes to your system. Should you wish or need too, you can always go back to this Safe Point. Having done that, apply at most one fix at a time and restart your computer. Please check if things are to your satisfaction; and if not, you have the option of restoring back immediately.